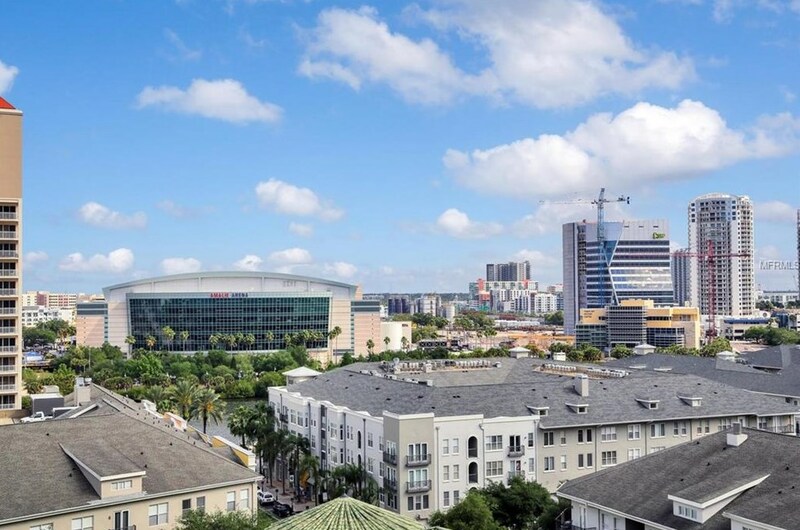 Driving Directions: From the East bridge, make a right onto Knights Run Ave, The Plaza is located at the corner of Knights Run and Harbour Post Drive. Pet Restrictions: Breed Restrictions, / Large (61-100 Lbs.)lbs. 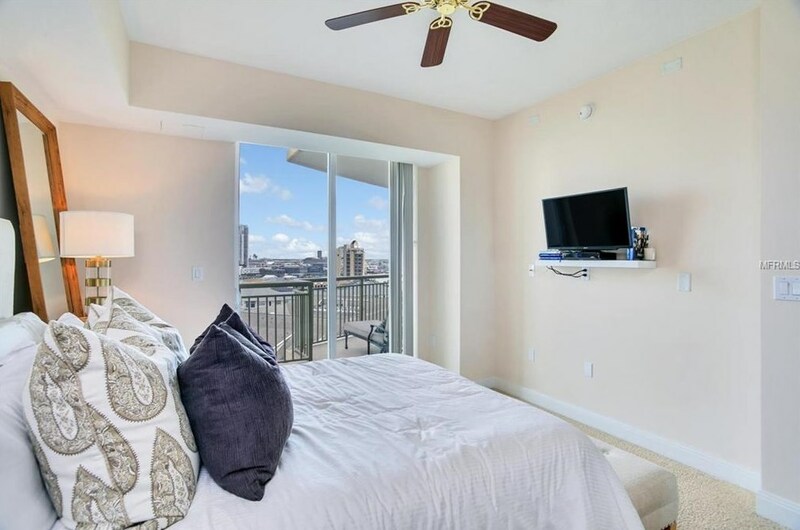 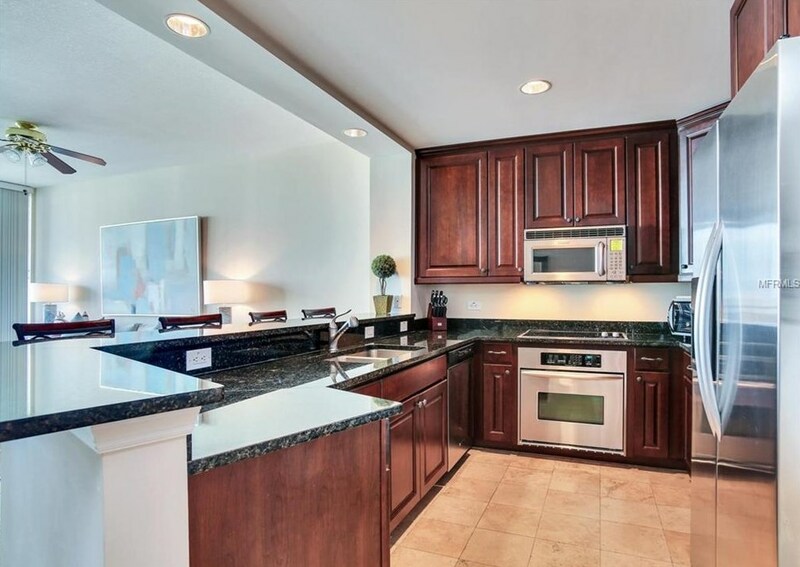 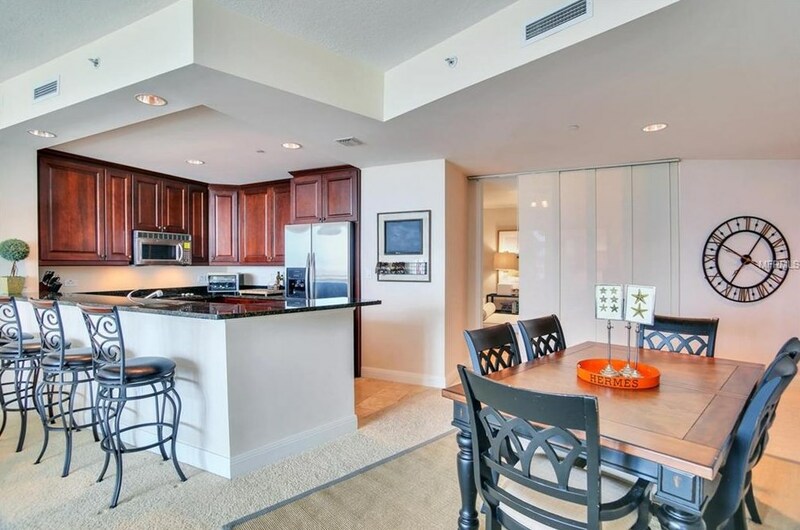 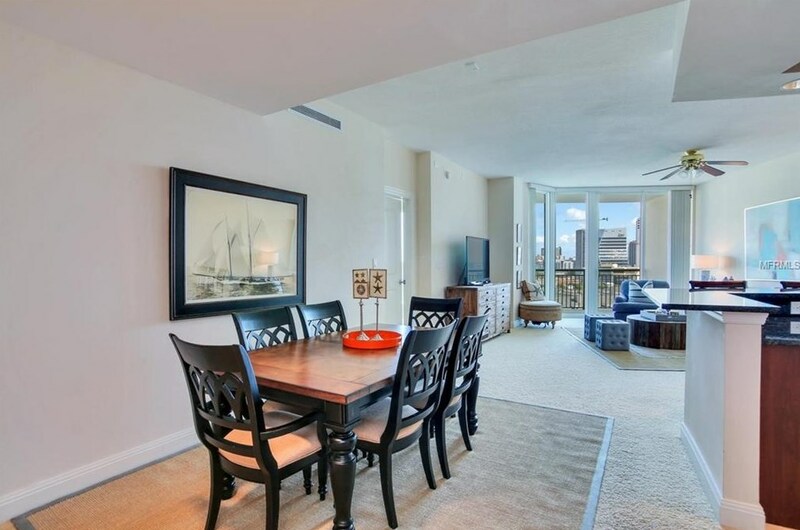 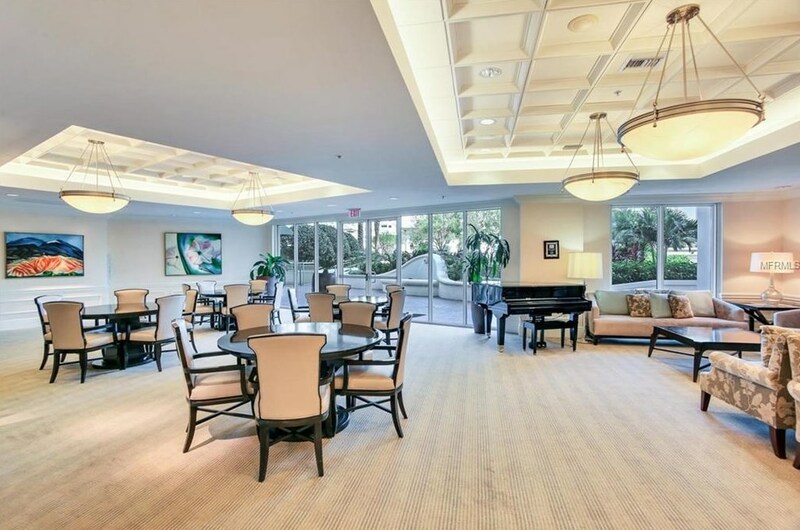 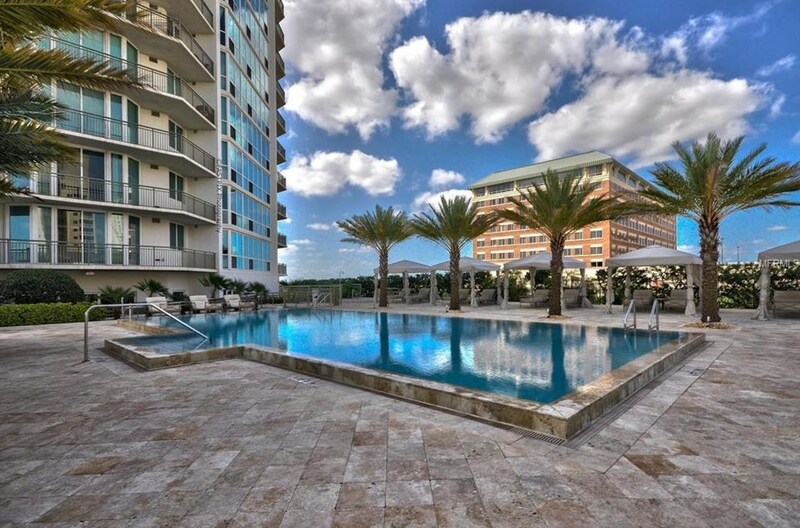 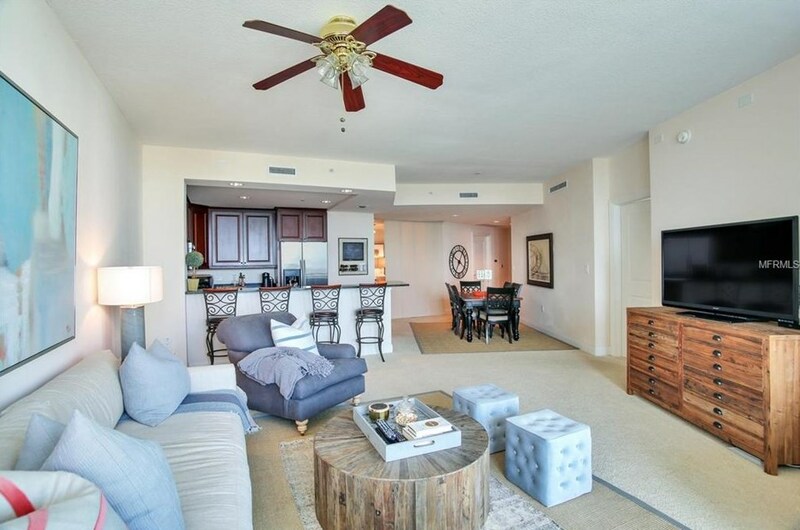 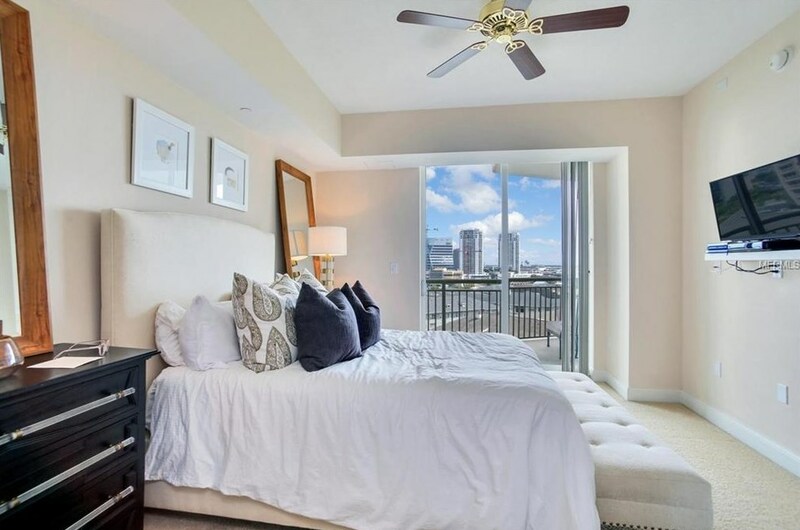 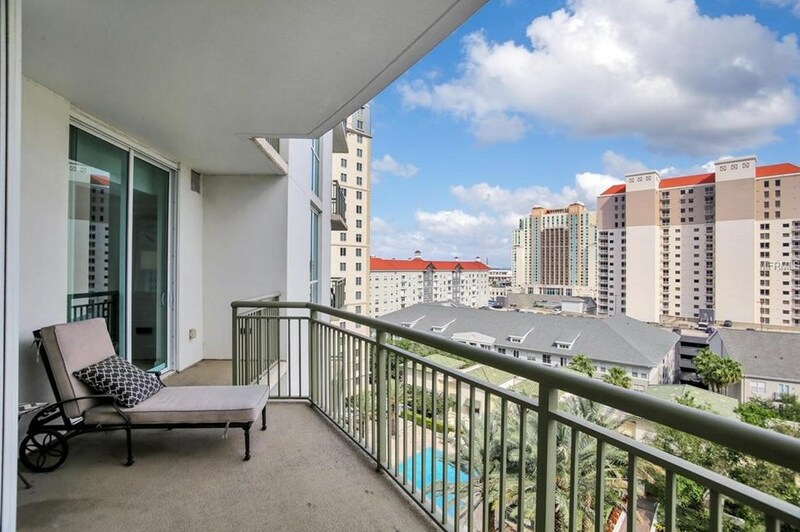 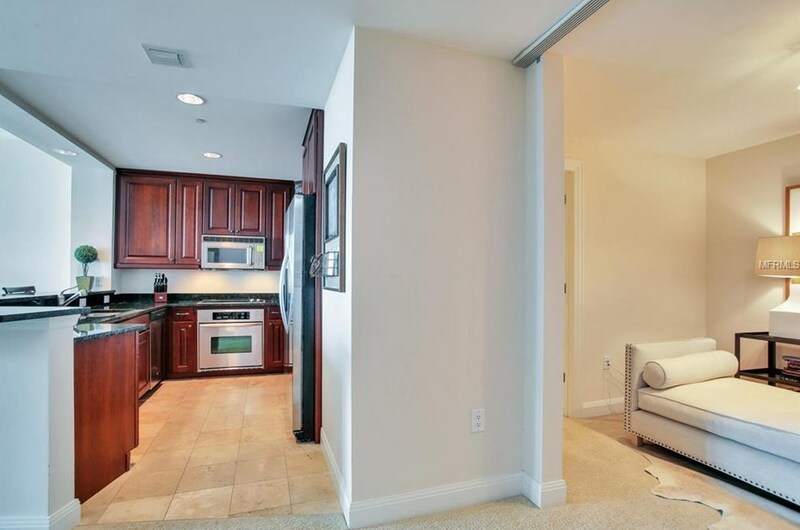 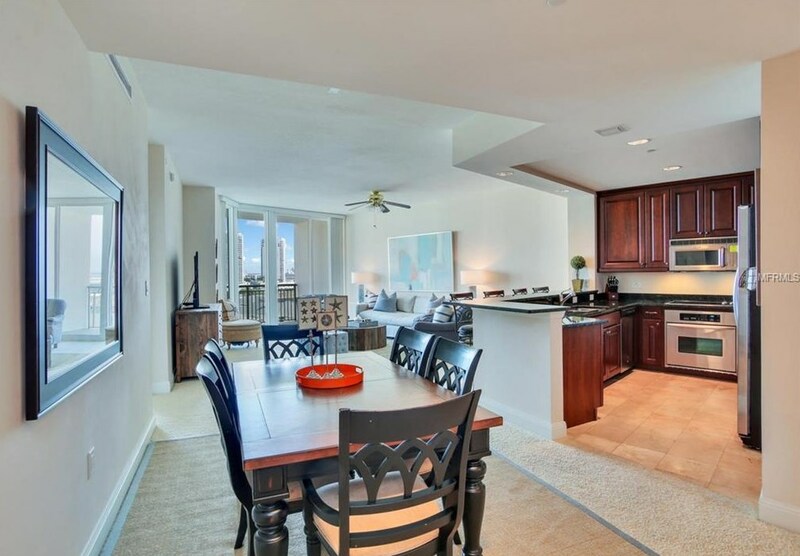 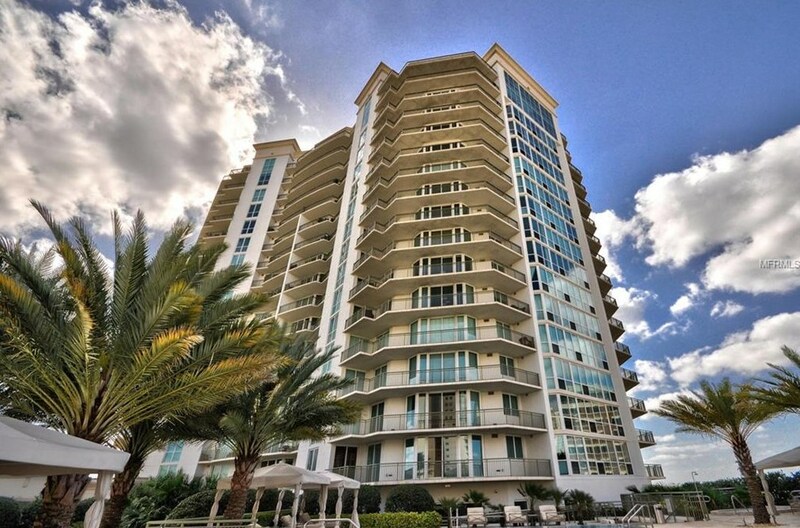 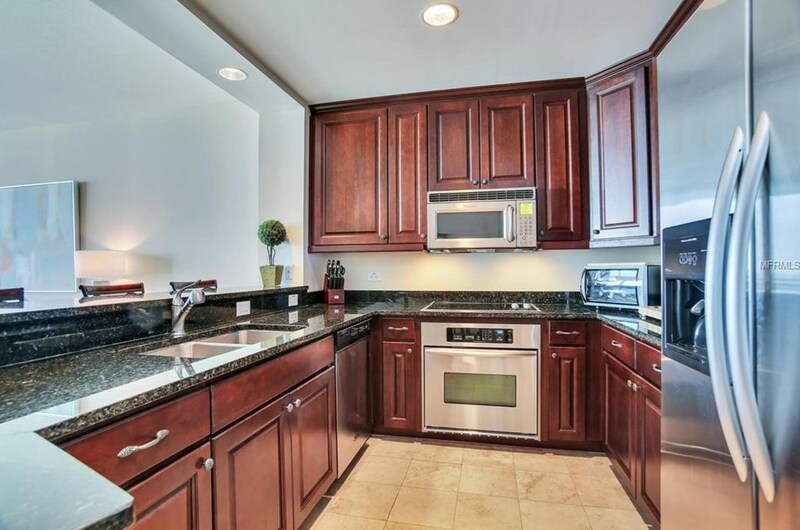 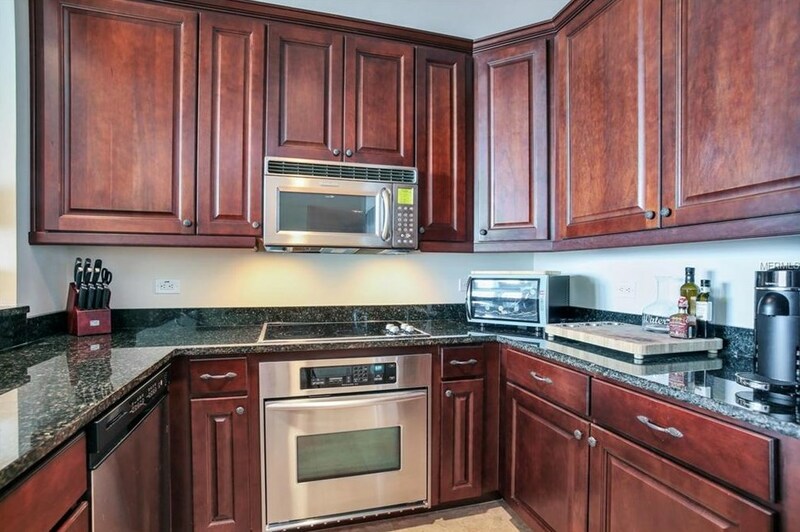 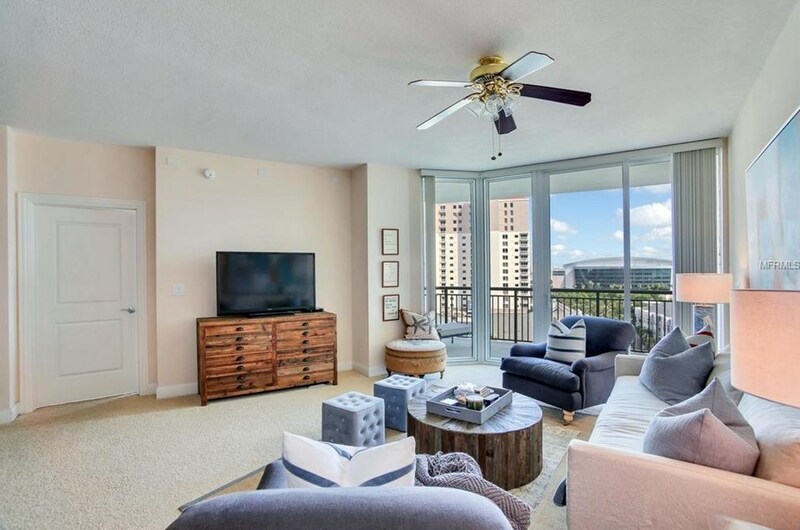 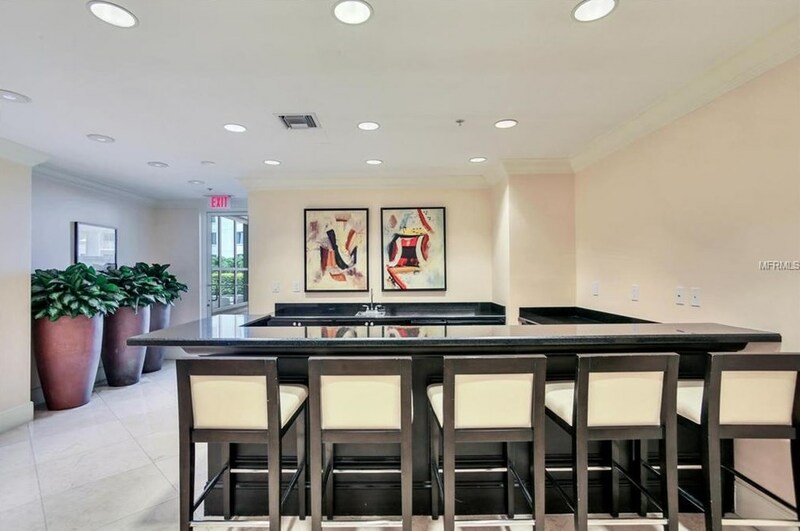 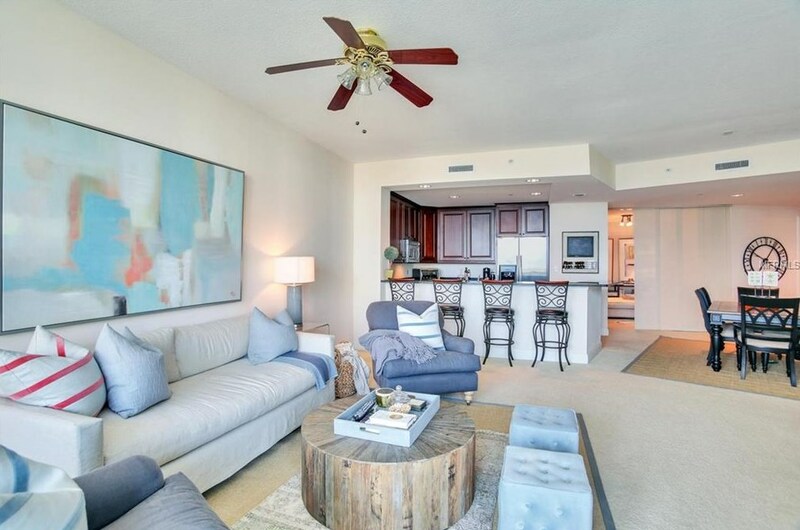 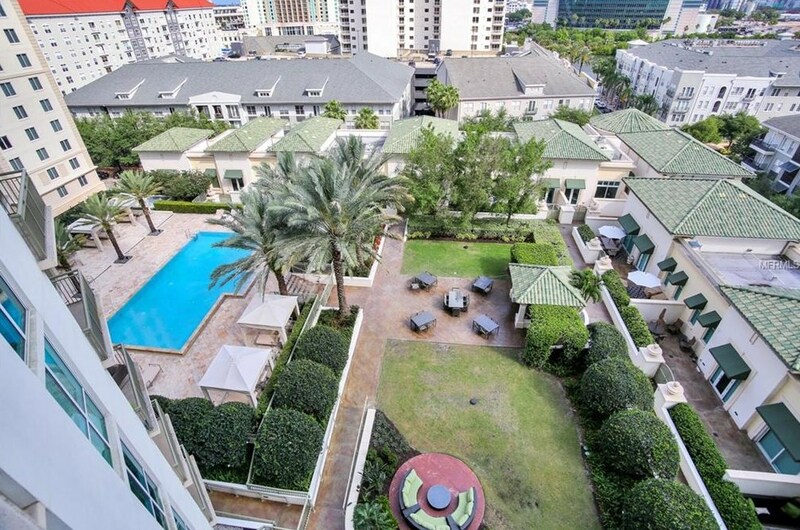 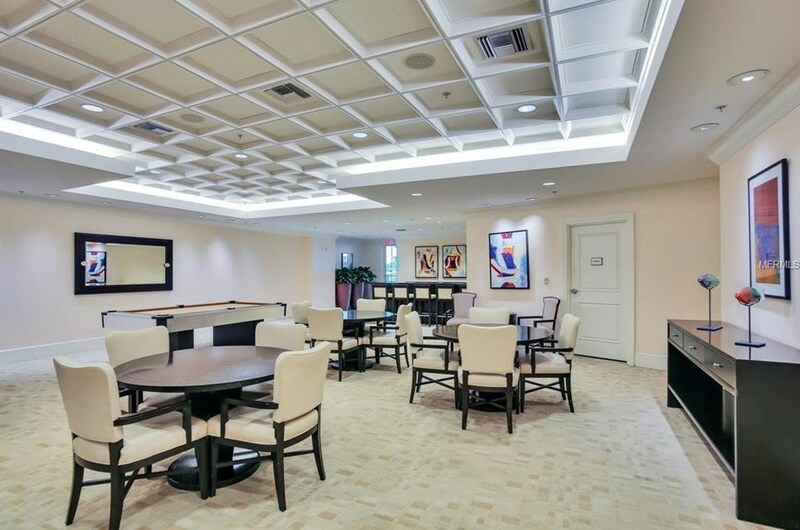 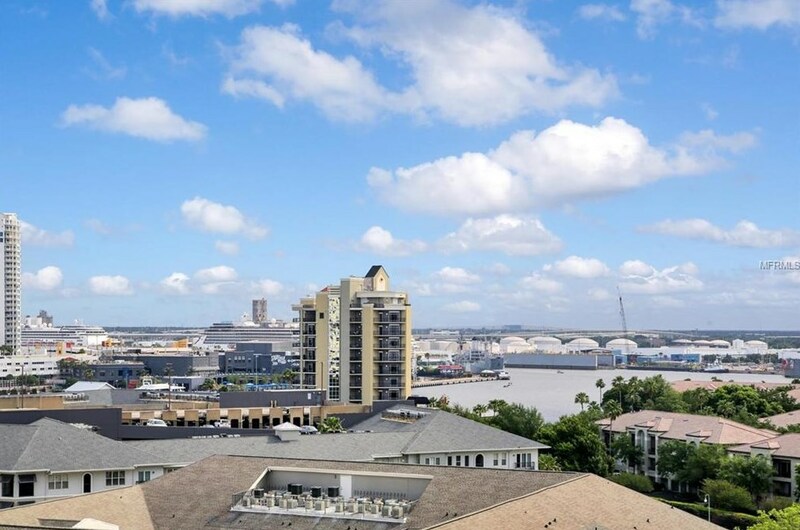 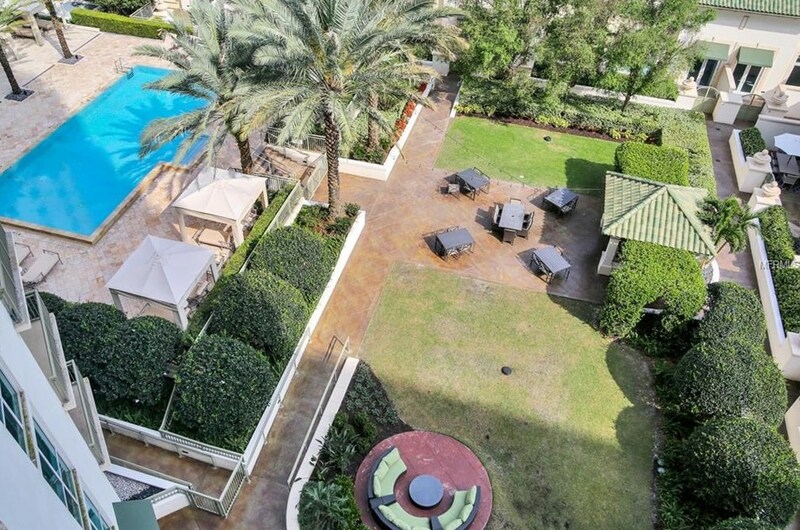 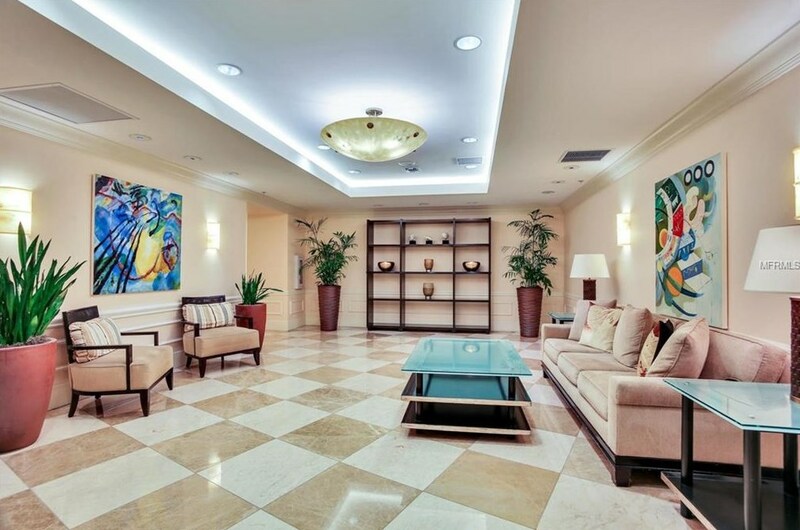 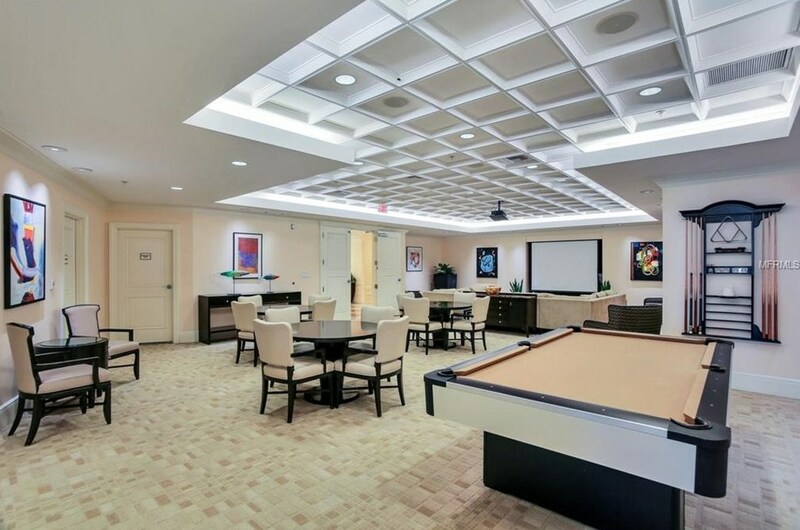 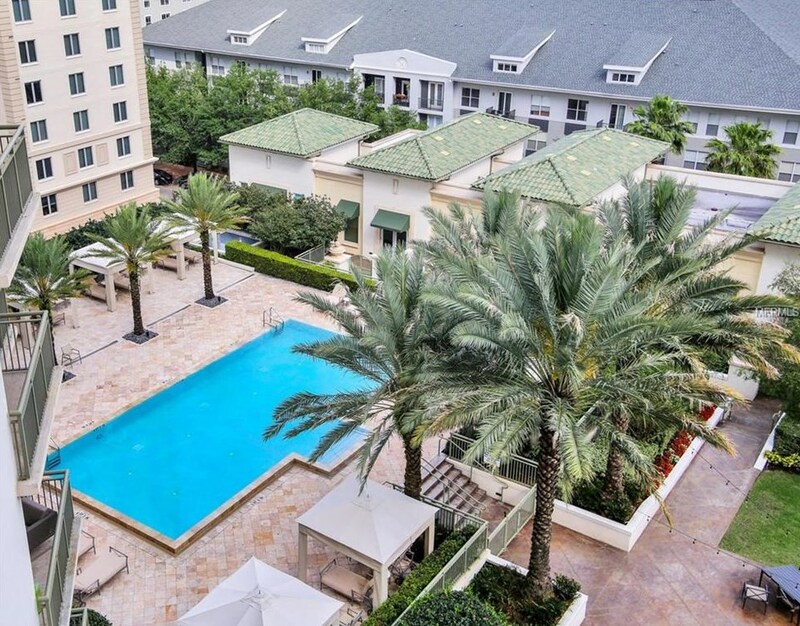 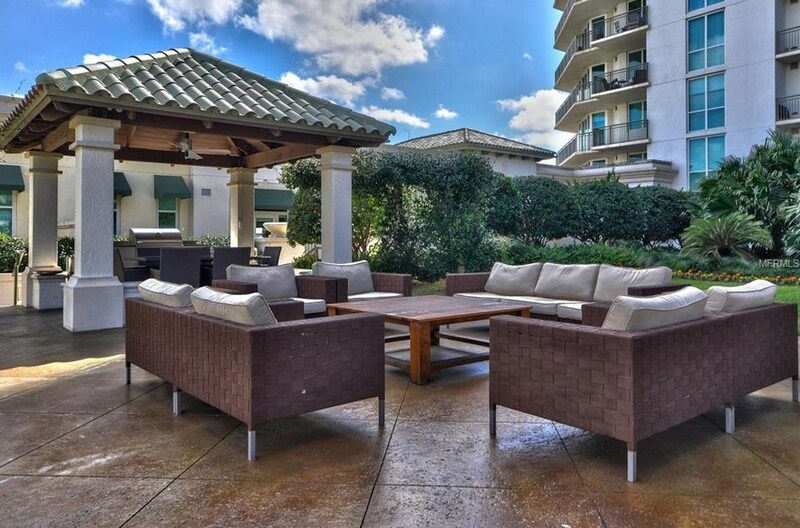 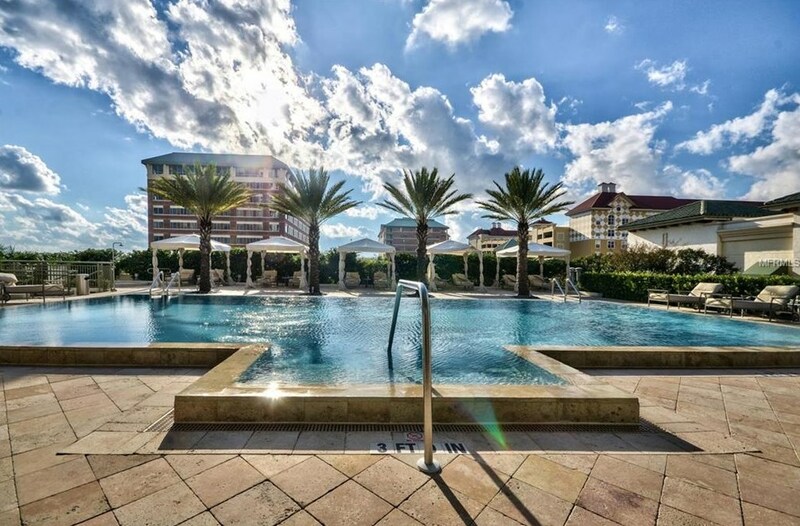 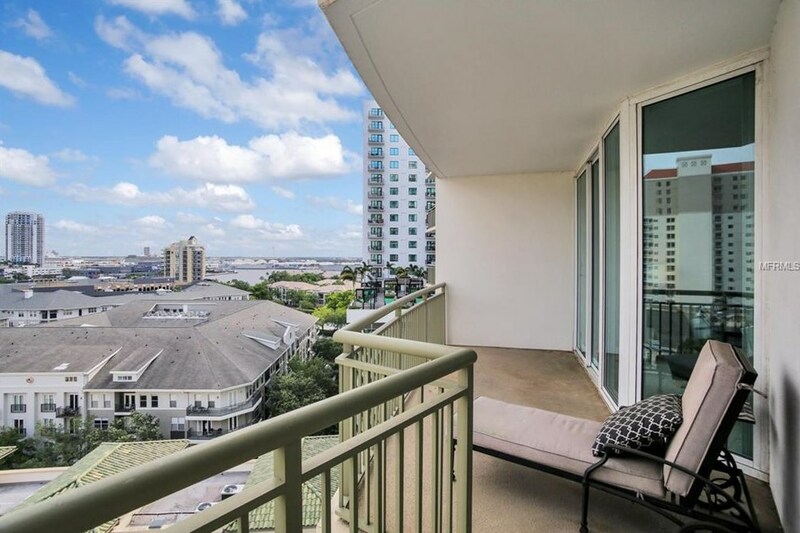 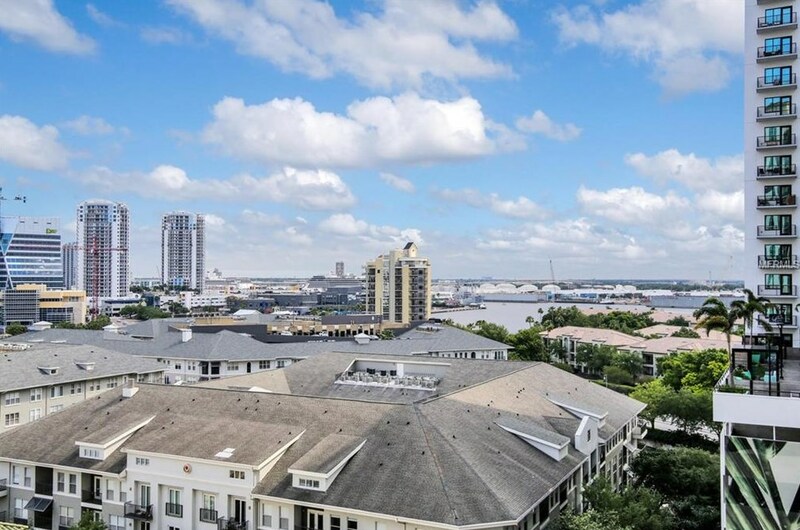 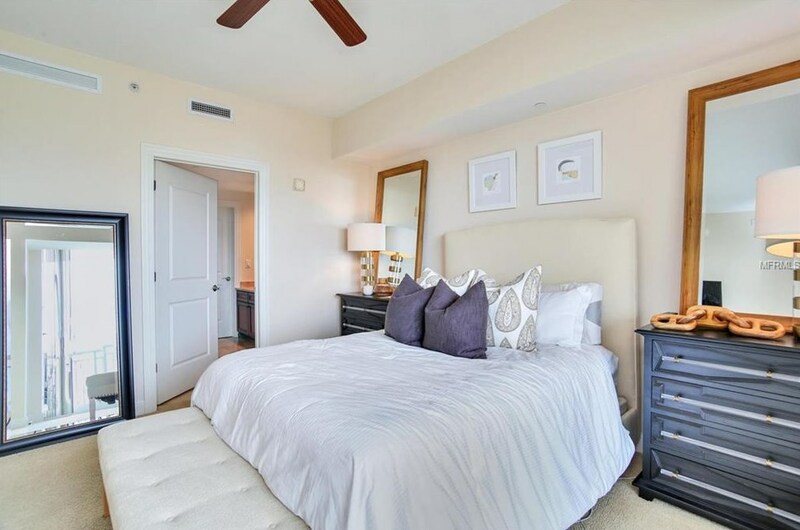 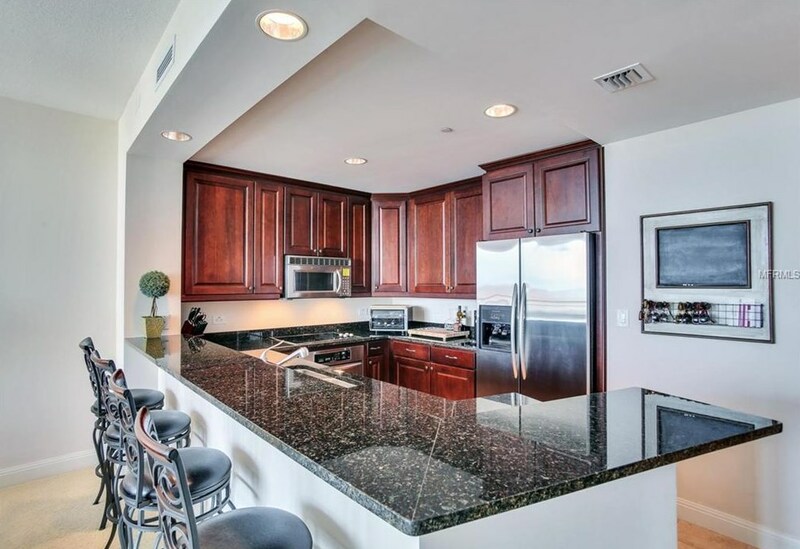 450 Knights Run Avenue #1005, Tampa, FL 33602 (MLS# U8041968) is a Condo property with 1 bedroom and 2 full bathrooms. 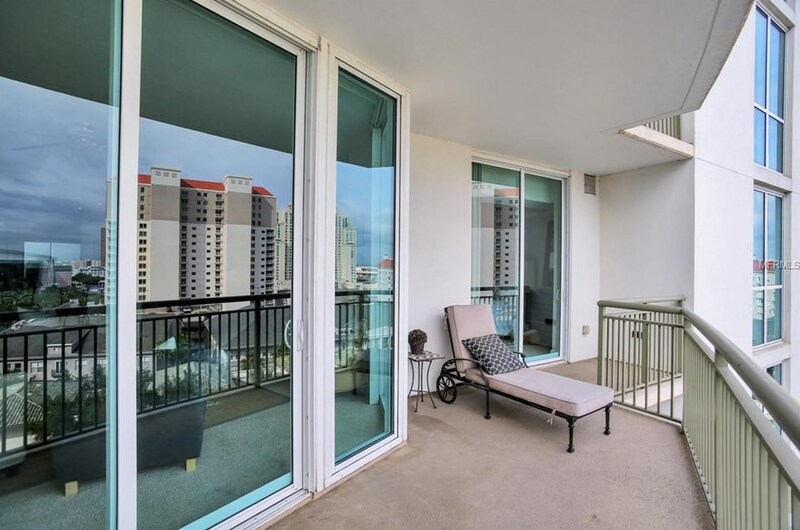 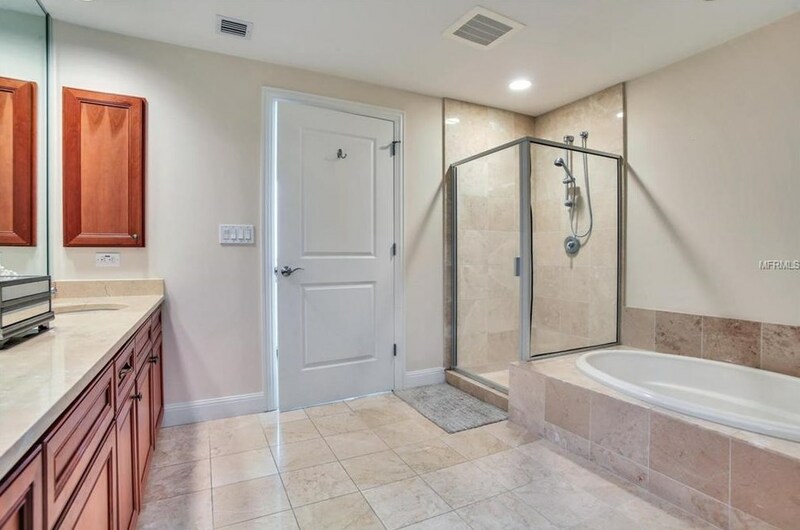 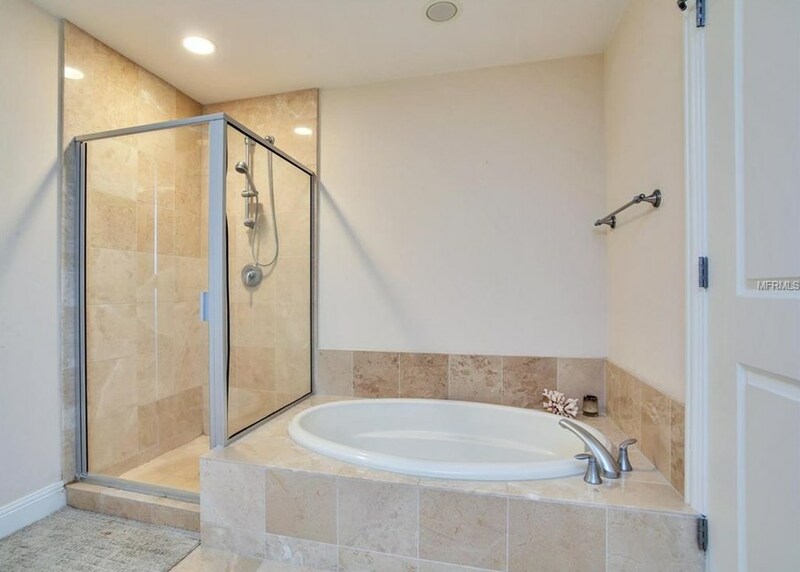 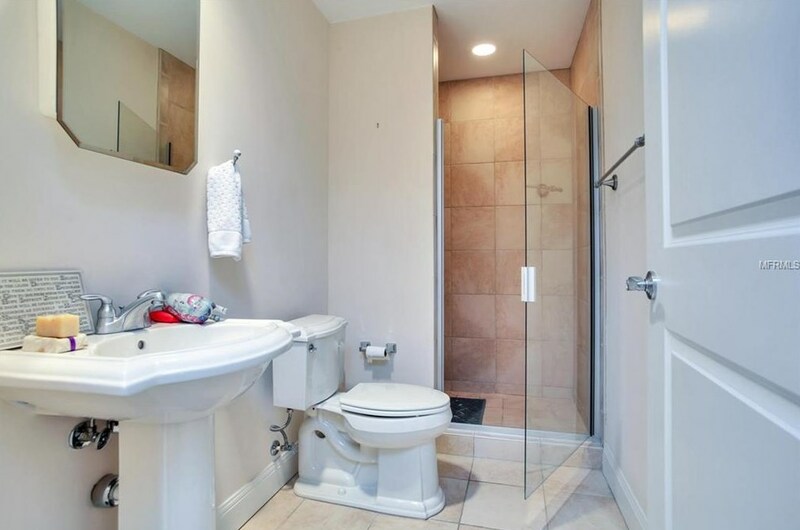 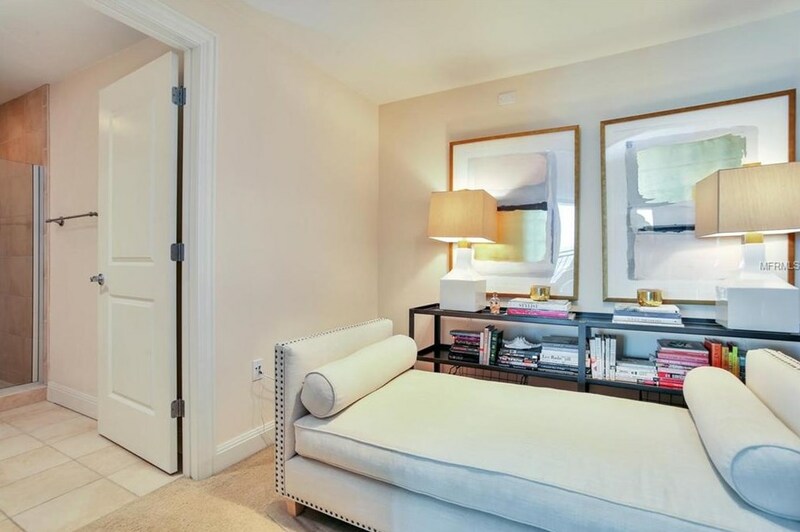 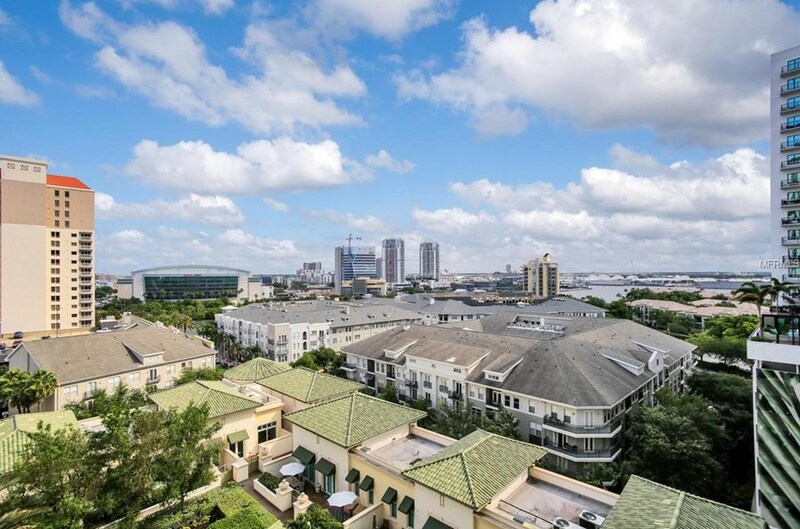 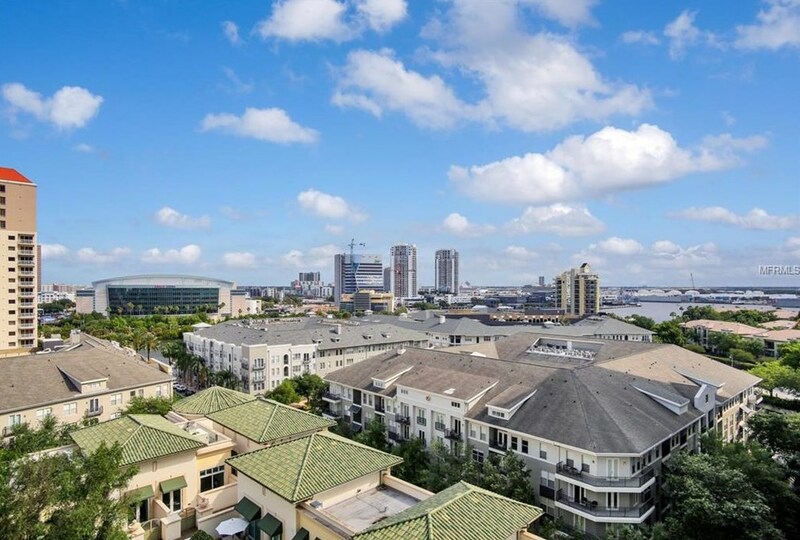 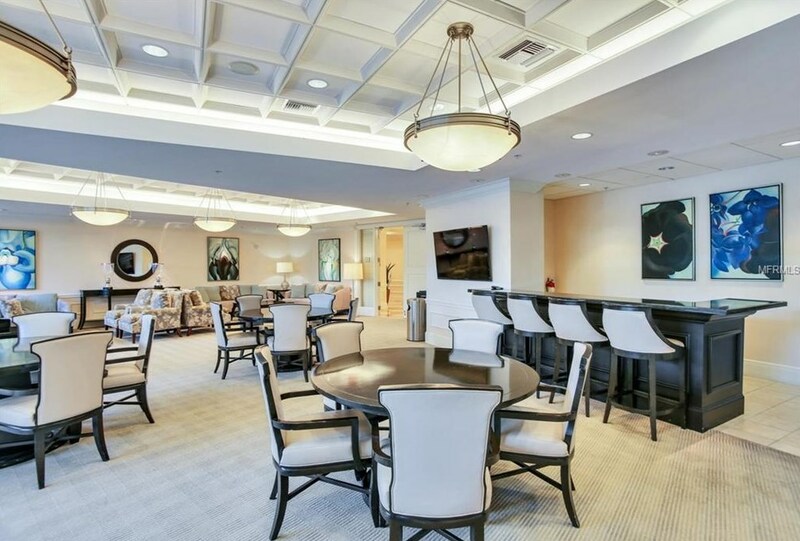 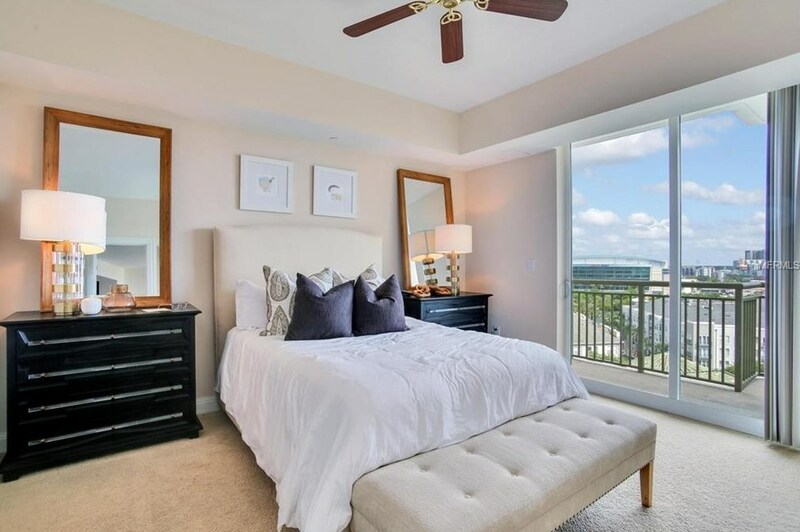 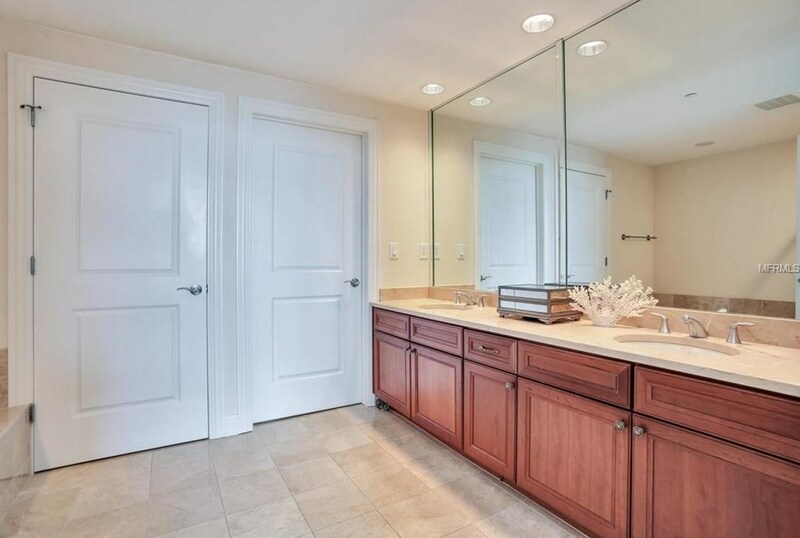 450 Knights Run Avenue #1005 is currently listed for $499,000 and was received on April 16, 2019. 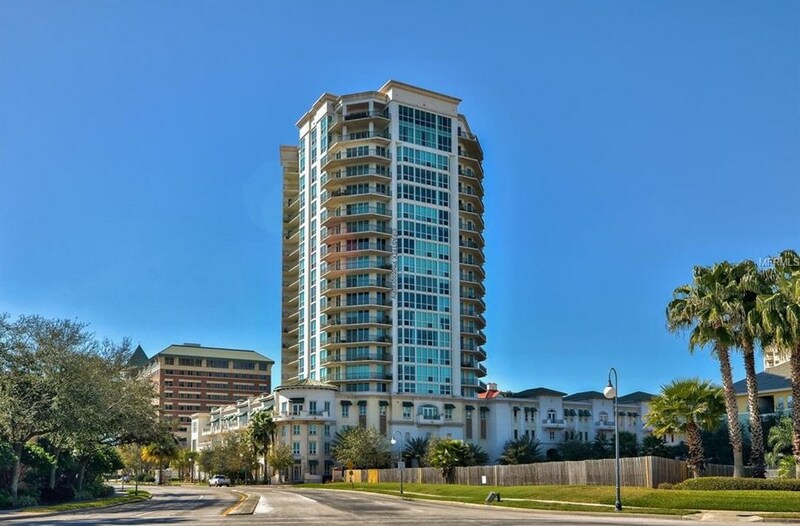 Want to learn more about 450 Knights Run Avenue #1005? 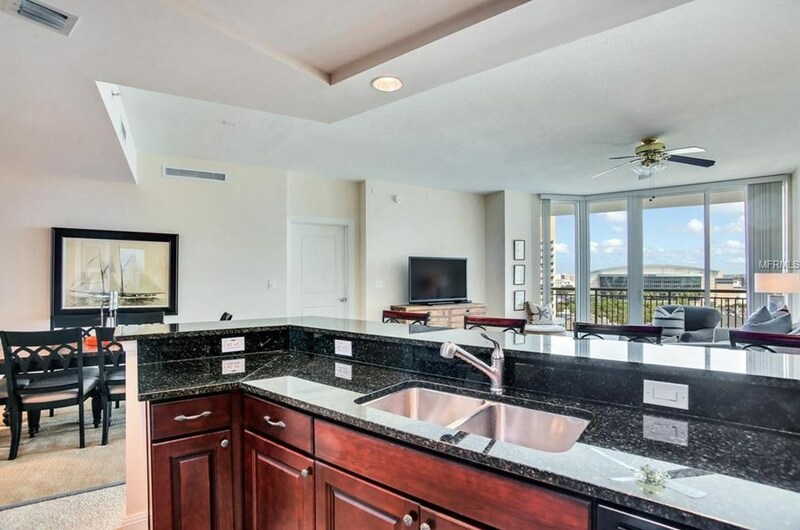 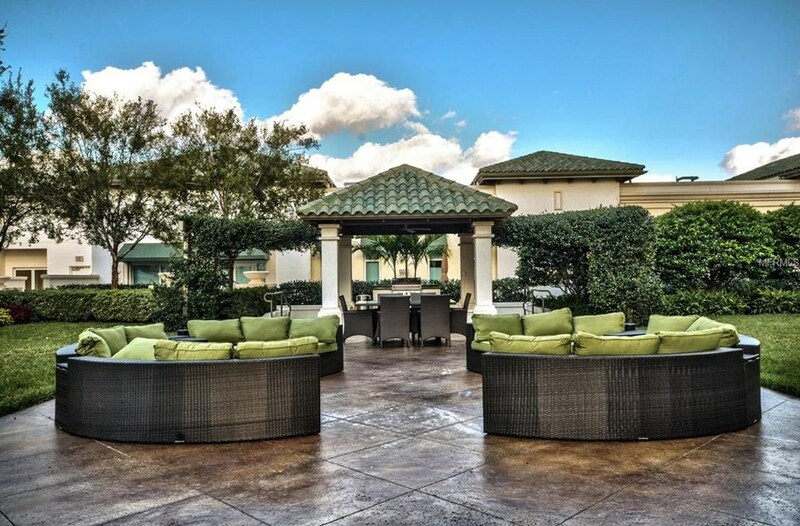 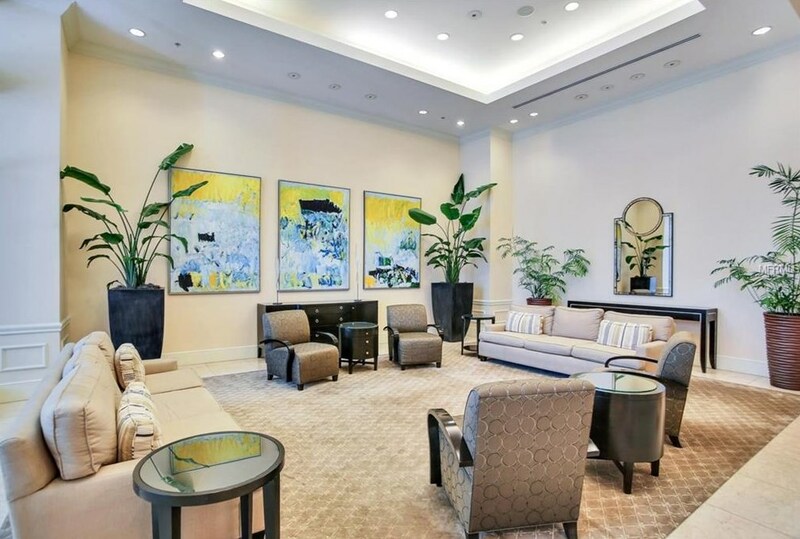 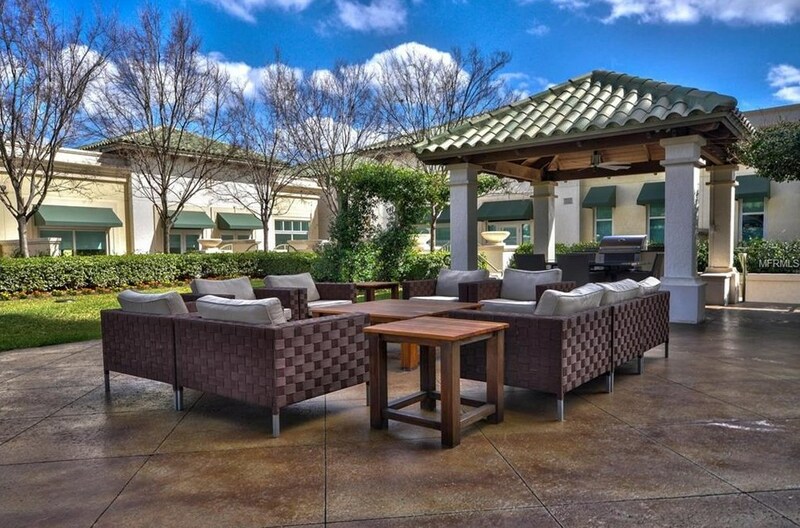 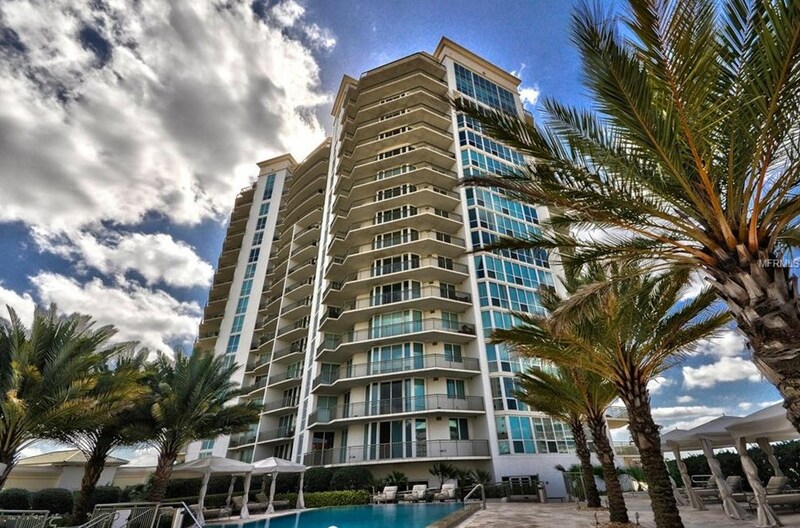 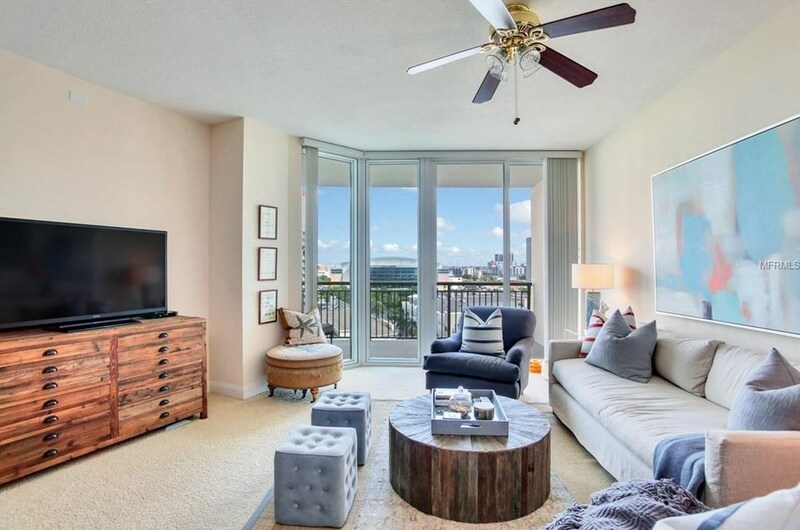 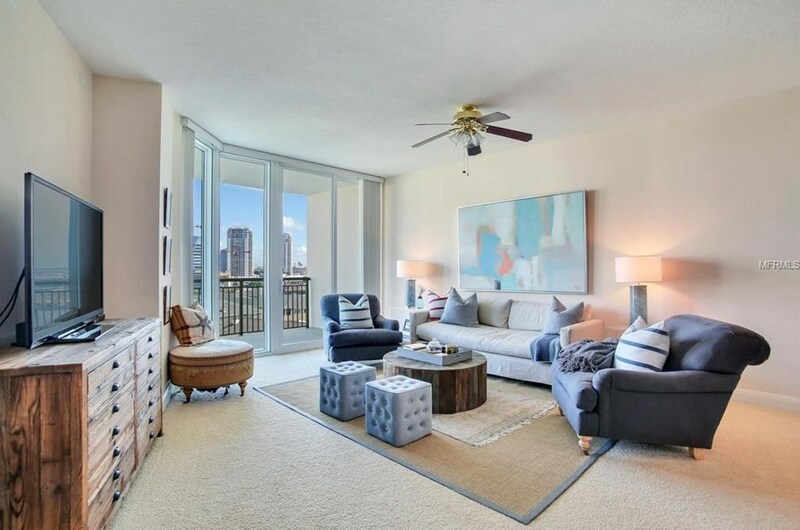 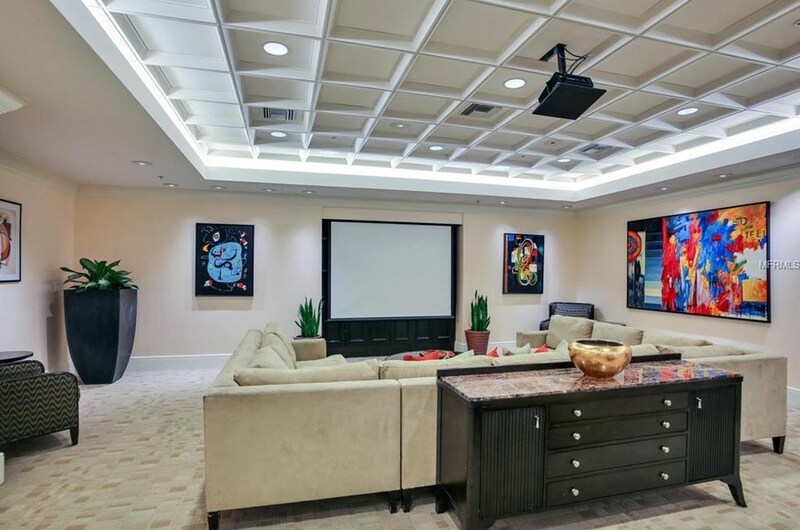 Do you have questions about finding other Condo real estate for sale in Tampa? 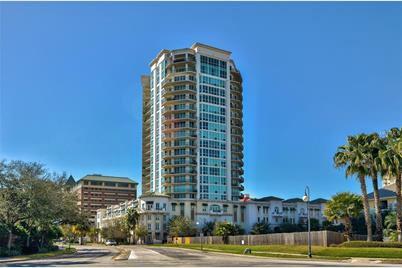 You can browse all Tampa real estate or contact a Coldwell Banker agent to request more information.